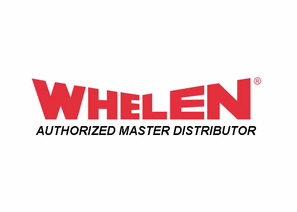 Shop the Whelen Store at SWPS! 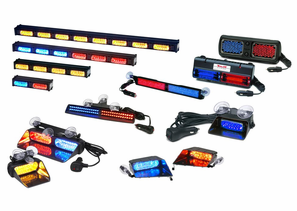 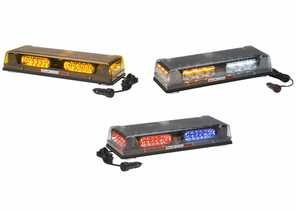 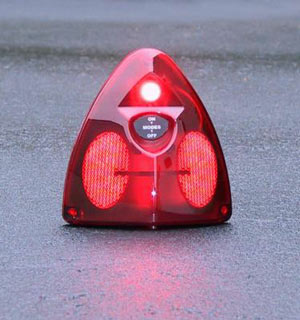 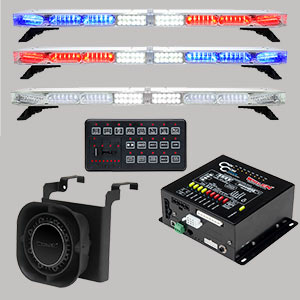 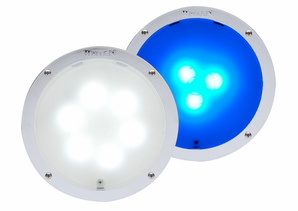 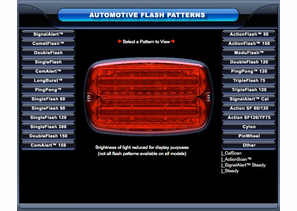 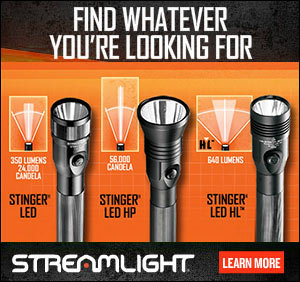 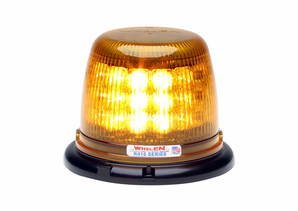 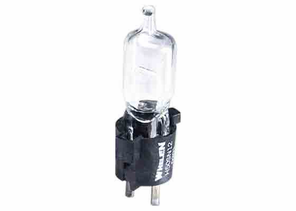 Whelen.com Engineering sets the industry standard for Strobe & LED technology. 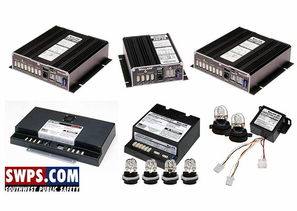 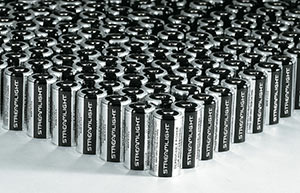 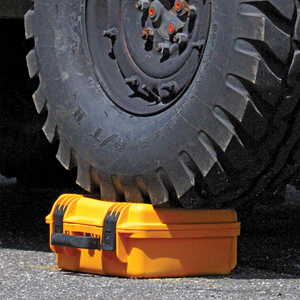 SWPS.com is an Authorized Master Distributor for Whelen Automotive Products. 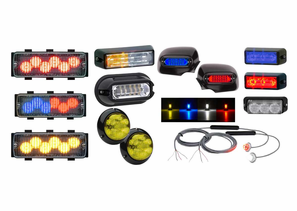 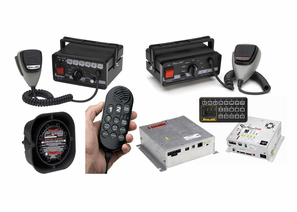 We carry the full line of Whelen Engineering Automotive Products. 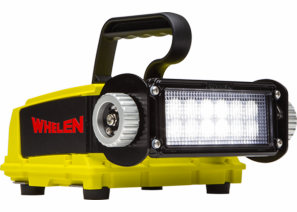 If you don't see the Whelen Product you are looking for, please contact our Equipment Sales Department or call us at 800-666-6200.